Sporting Club Berlin at Sport & SPA Resort A-ROSA Scharmuetzelsee is a major resort complex at Bad Sarrow, to the east of Berlin. The Stan Eby Course is one of three 18 hole courses at the resort, the others being the Arnold Palmer Course and the Nick Faldo Course. It provides a more “user friendly” golf course for members and visitors. The Eby Course offers the best views in the resort, and is characterized by its generous fairways and few areas of penal rough. 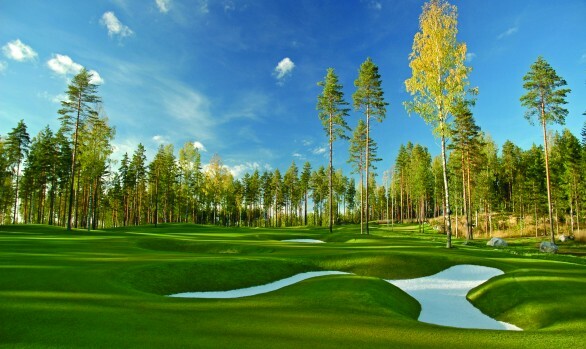 It does however have plenty of large bunkers, challenging water hazards and greens which require precise play. Greenside bunkers have been kept to a minimum, so clever contouring provides much of the strategy for approach shots to greens. 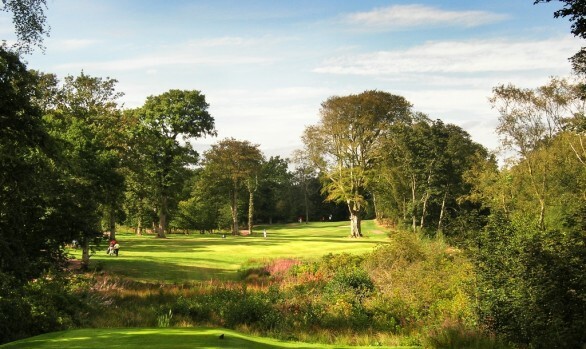 The course opened in 2001.